Neyleen S. Ortiz-Beljajev is hardworking, professional, highly trained, caring, and a trusted advocate. She has earned a reputation as an outstanding attorney within her community. With millions of dollars recovered for clients, Neyleen is passionate about obtaining just results for her clients. She has focused her entire legal career to advocating on behalf of those injured by the wrongful acts of others. She is the founder of Beljajev Law Group, PC and is one of the preeminent female attorneys in California. 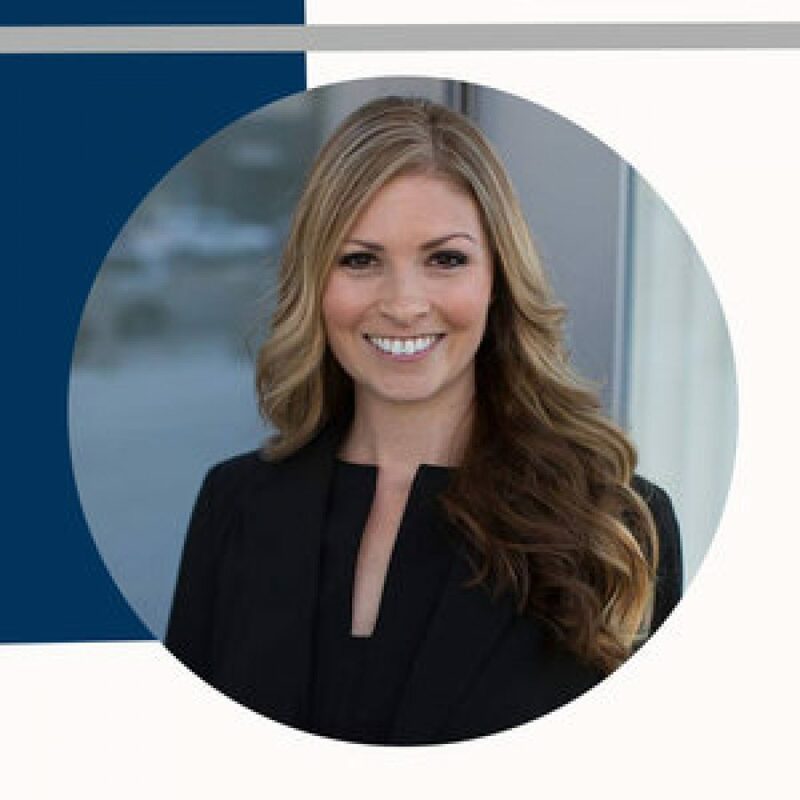 Prior to forming Beljajev Law Group, PC, Neyleen spent eight years at Girardi|Keese as a trial attorney, successfully litigated hundreds of cases, negotiating the settlement of scores of cases at mediation, and trying bench and jury trials. 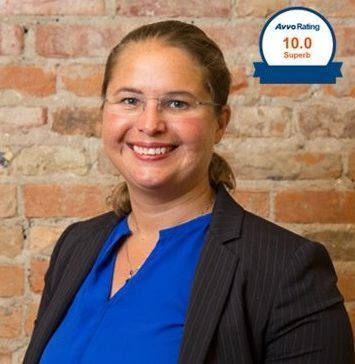 Neyleen has taken this training and used it to create a boutique personal injury law firm that is dedicated to building a relationship with clients, to alleviate the burden of legal matters from her clients, so the clients may devote their energy on their full recovery. She continues to focus her practice on personal injury litigation and wrongful deaths, including catastrophic injuries, traumatic brain injuries from motor vehicle collisions, bicycle collisions, motorcycle collisions, semi-truck collisions, pedestrian injuries, bus collisions, dog bites, assaults, batteries, slip and falls, and trip and falls. She is also a mother to three young boys, and a wife to her husband of over ten years. Neyleen is licensed to practice law within the State of California.